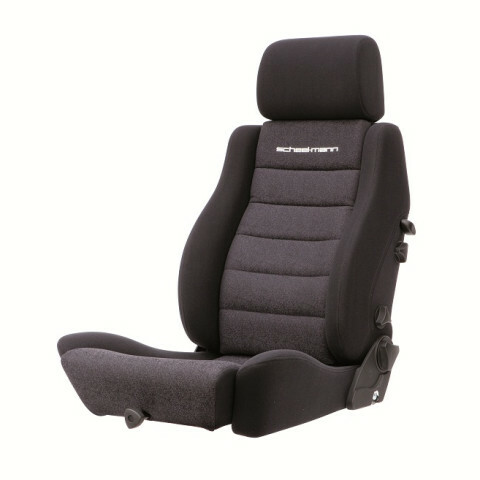 Life is not perfect, but your seat can be! 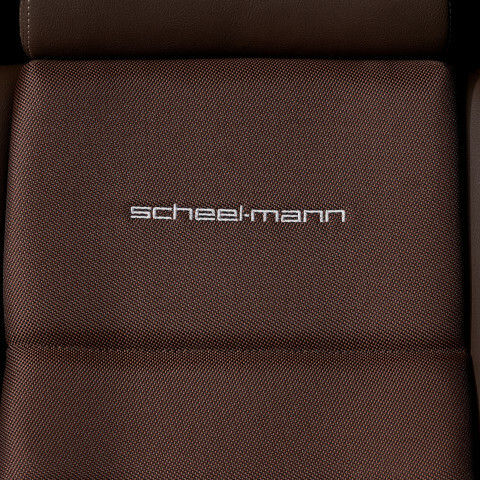 scheel-mann has been the leader in specialty automotive seating since 1966. 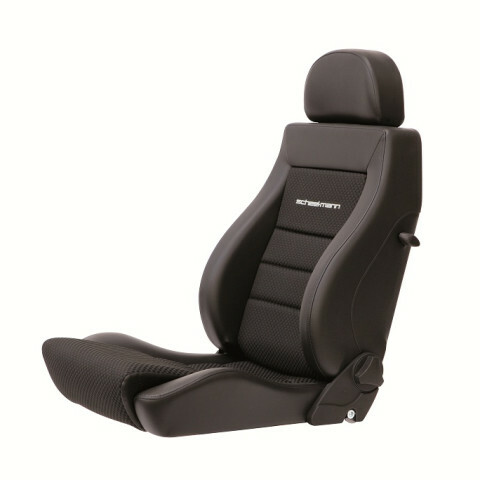 All of our seats are made in Stuttgart Germany by our team of expert craftsmen. 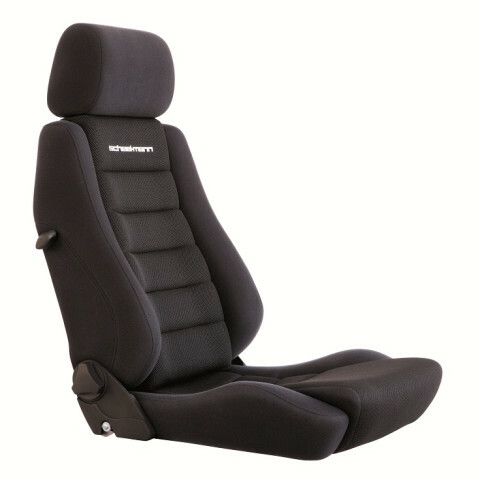 Building on a heritage of motorsports and performance road car seats, we manufacture a range of orthopedically designed seats for every body. 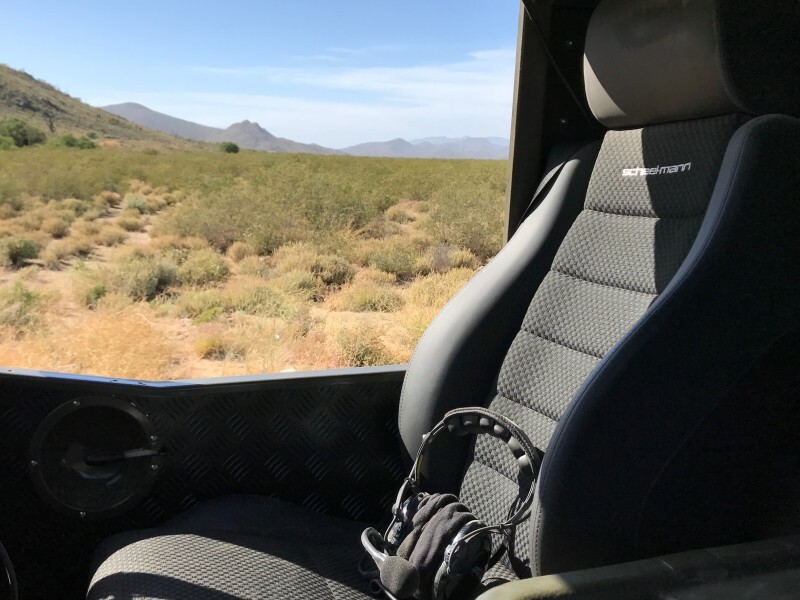 It does not matter if your journey takes you to Starbucks or the Sahara, we have a seat to support you on the way. 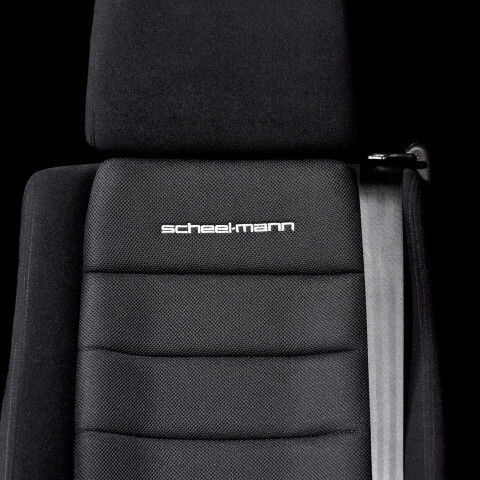 A gallery of cars that have been transformed by scheel-mann seats. 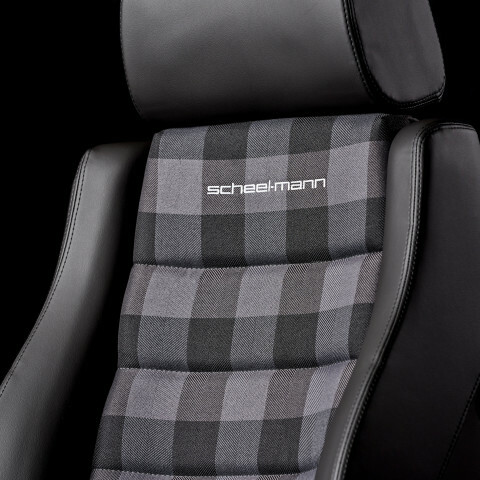 Come try out scheel-mann seats at SEMA 2018! 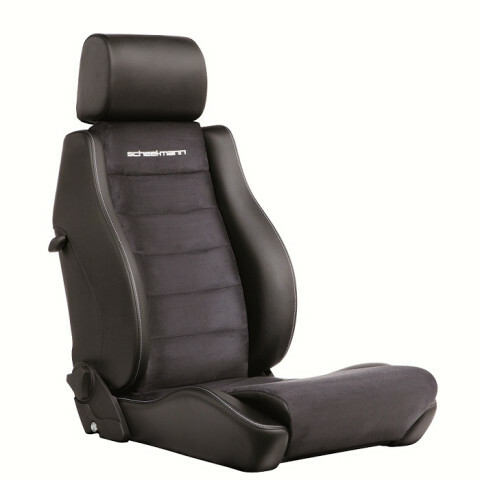 October 30 - November 2, 2018 We will be showing off our seat in the upper south hall of the SEMA show, booth 38195. If you are there, please stop by to say hi! Check out the SEMA website for more info. 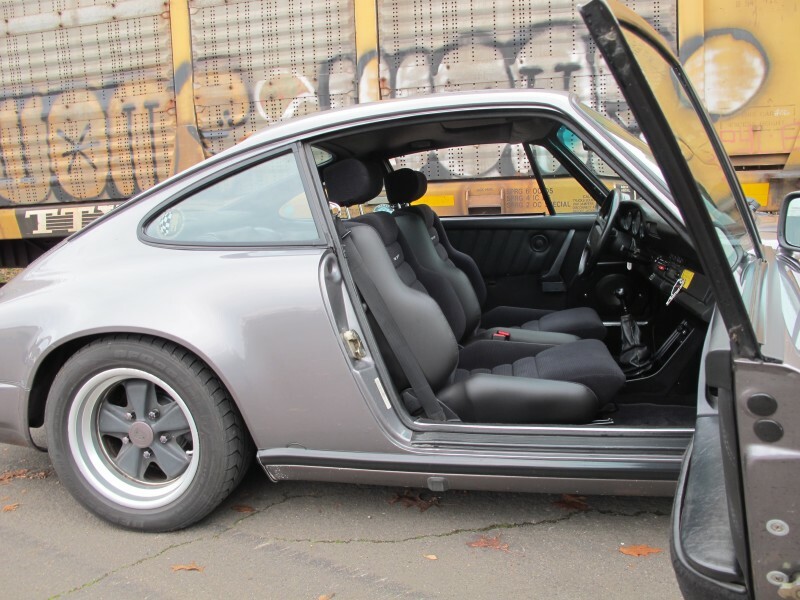 The craftsmanship of these German seats sets them clearly apart from the competition. The way they are manufactured and the material used to build shows the company deeply cares about making something that will last and shows company pride. I highly recommend these seats to anyone looking to upgrade. You won't be disappointed.